We are all about providing you with the perfect gift, whether its to celebrate the birth of a new baby, to mark a very special occasion or to simply show a loved one just how much you care, we have it covered. Our range varies from bunting to our best seller the Keepsake Cushion and what's more because our items are all handmade they are completely unique and can be taylor made to your requirements making them utterly bespoke. Based here in Lincoln, Lincolnshire surrounded by 2 beautiful children we design and create our pieces with much love in mind. We pride ourselves on quality and excellent customer service. 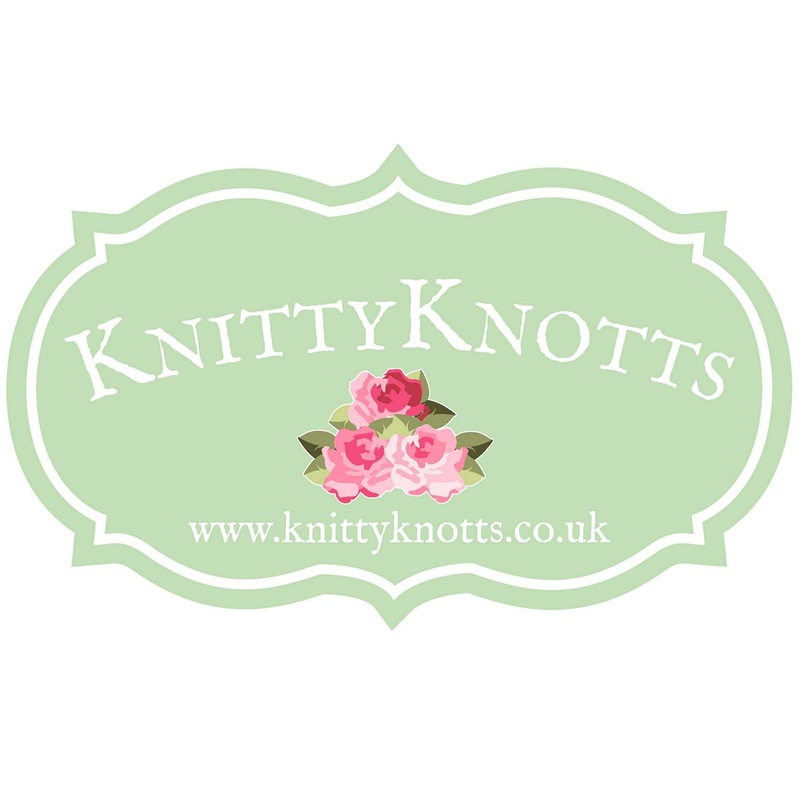 Every item we make leaves KnittyKnotts beautifully gift wrapped too, because we believe everyone deserves a well wrapped gift!